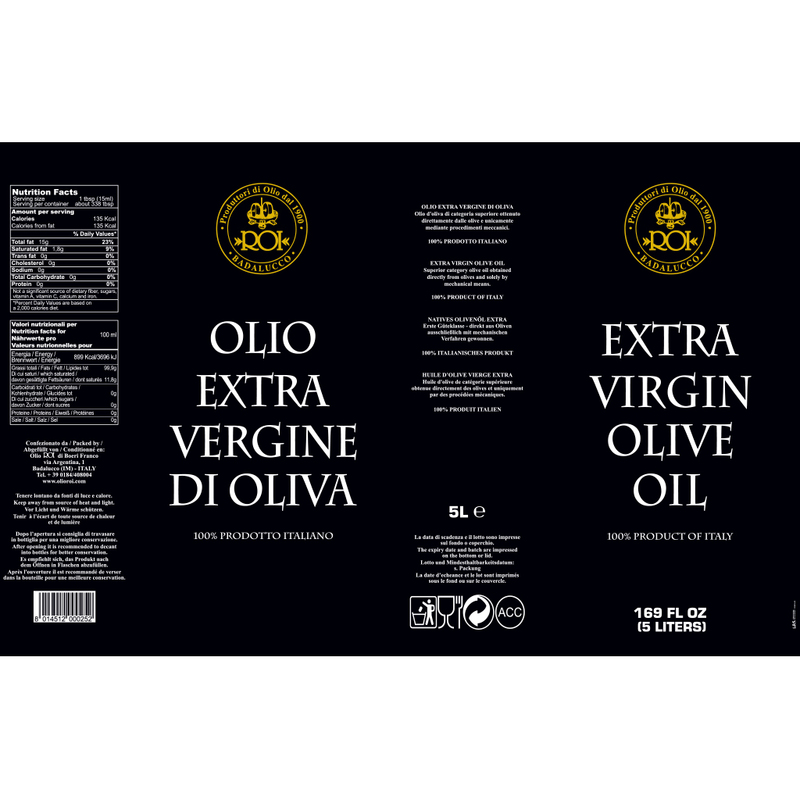 This oil is obtained from the first cold pressing, 100% Italian. It is yellow with green reflections. Its smell has tones of artichokes and fresh olive.